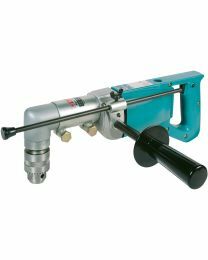 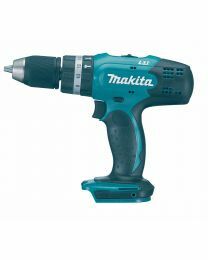 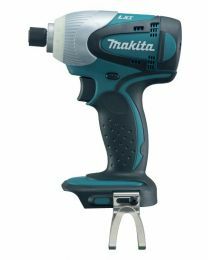 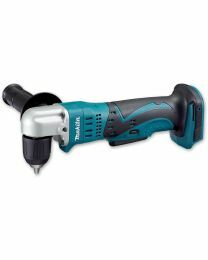 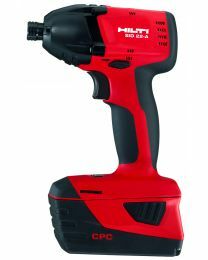 If you're searching for cordless drill hire in London, then we have a range of drills and impact drivers available. 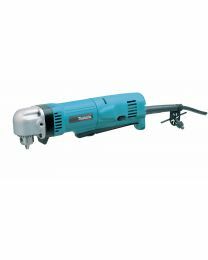 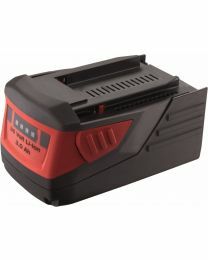 Our cordless drills allow you to move around the site with ease, completing jobs wherever you need to. 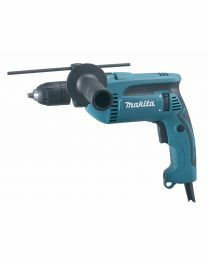 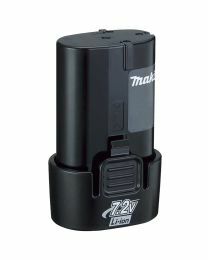 Designed to be compact and lightweight, this selection of drills will help you complete tasks efficiently.